It is known that Universal Hero Kamal Haasan’s ‘Vishwaroopam’, written and directed by himself turned out to be a huge success. 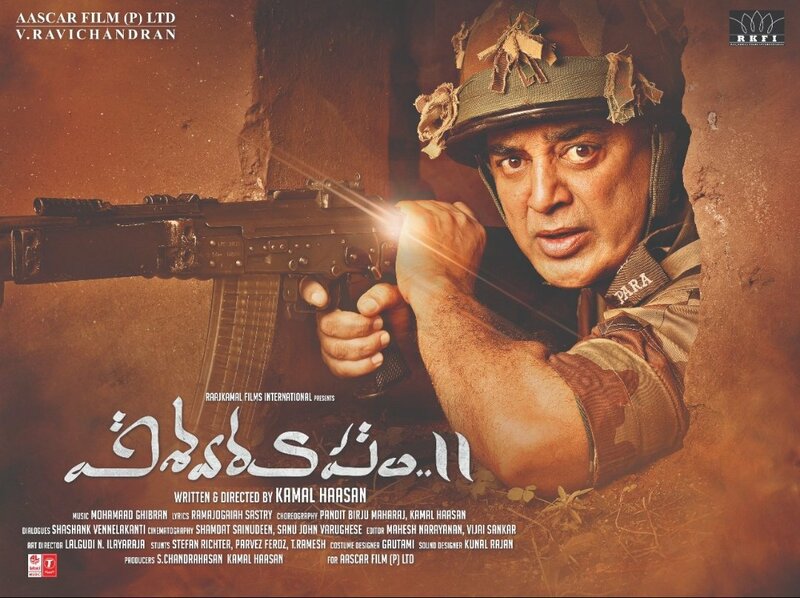 As a sequel to the first part, Kamal Haasan has made ‘Vishwaroopam-2’. Film is being planned to release worldwide on August 10th. Presented by V.Ravichandran under Aasacr Film (Pvt) Ltd and Produced by Rajkamal Films International Banner, ‘Vishwaroopam-2’ is riding high with huge expectations among the audience. 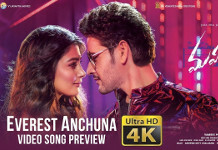 Film has been made in Telugu, Tamil, Malayalam, Hindi languages with high budget, High technical values with International Standards. Aascar Films V.Ravichandran said that they are releasing the film worldwide on August 10th. Rana Daggubati’s next is about Rajiv Gandhi?